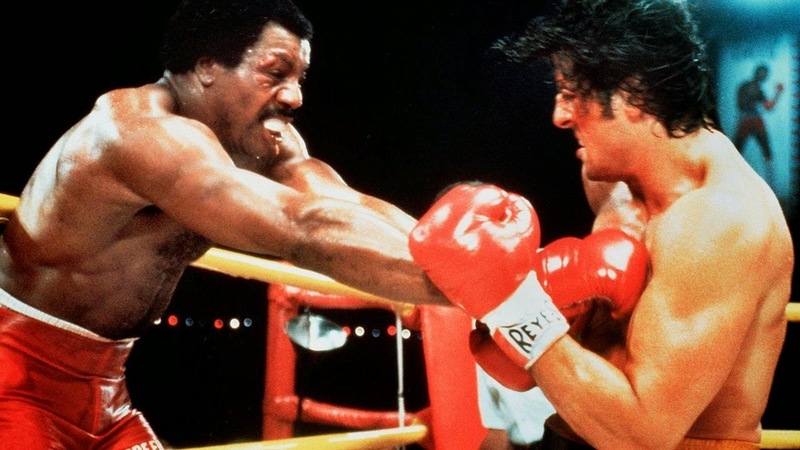 The Rocky spinoff Creed has just been given a n official synopsis by Warner Bros. and MGM. Check it out, from the sound of it this could be really good a great follow up to Rocky Balboa. Coogler directs from a screenplay he wrote with Aaron Covington, based on characters from the “Rocky” series written by Sylvester Stallone. Opening on November 25, 2015, the film’s production is being overseen by MGM. It will be distributed worldwide by Warner Bros. Pictures, a Warner Bros. Entertainment Company, with select international territories as well as all television distribution being handled by MGM.